Today is Arbor Day, a holiday which has been celebrated in America since 1872, when on April 10th, an estimated one million trees were planted across Nebraska. Apparently, they did things big back then. 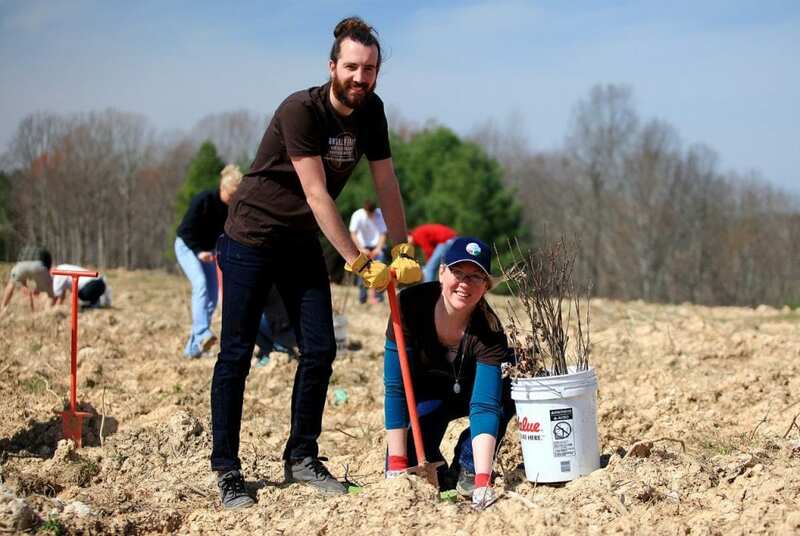 While Arbor Day originated in Spain in 1594, it’s now a nationally celebrated holiday that encourages communities to plant and care for their trees. 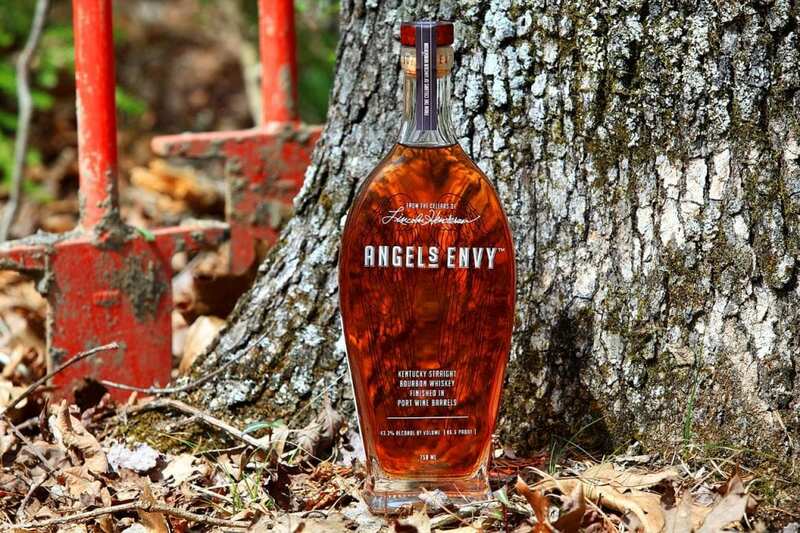 As a bourbon company, we have a very practical interest in trees, oak in particular. Which is why during Bourbon Heritage Month every September, we ask for your support (and hashtagged photos) in order to help us give back. For the second year in a row, we’ve been proud to partner with The Arbor Day Foundation for our Toast the Trees initiative. Throughout September, any time someone posts an ANGEL’S ENVY picture with the hashtag #AE4THETREES, we pledge to plant a white oak tree. 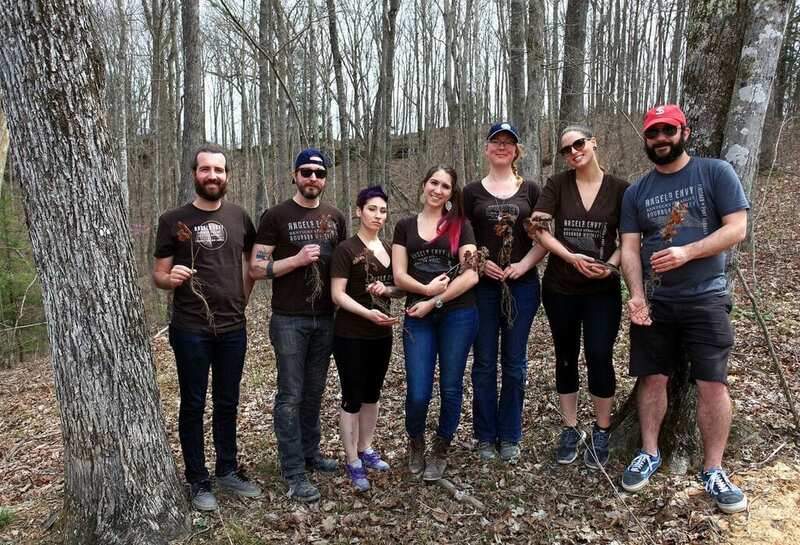 While we might not have been able to plant a million trees in a day, our (very) small team was able to plant 4,000 oak trees throughout Kentucky last month. We thank all of you who helped support us last September, and we look forward to your photos next Bourbon Heritage Month. If you keep posting pictures, we’ll keep planting trees. Cheers!